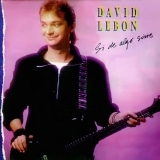 Related links: top tracks by David Lebontop tracks of the 1980s, top tracks of 1985. 16. Fables Of The Reconstruction by R.E.M.